Have you tried the new Miknitures necklace kit from Skacel? 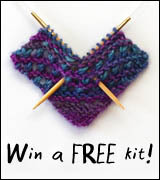 Be sure to enter your DIY necklace in this contest! 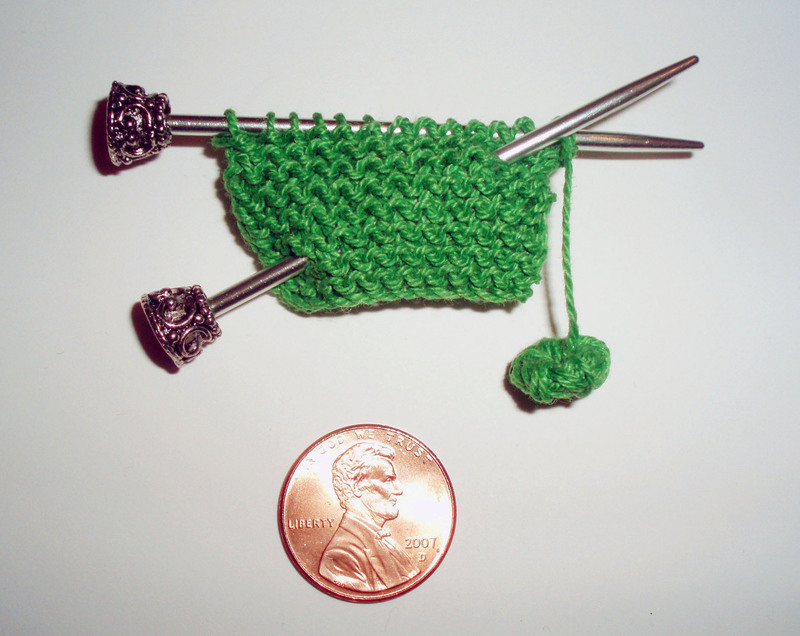 Original Miknitures are handknitted pins on tiny handmade decorative needles. They come in a wide range of colors. See the buy pins page to order yours. Miknitures have been featured in Vogue Knitting, Creative Knitting, Cast On, Living Crafts and Interweave Knits magazines! Pavia Lewis lives in Cleveland, Ohio. 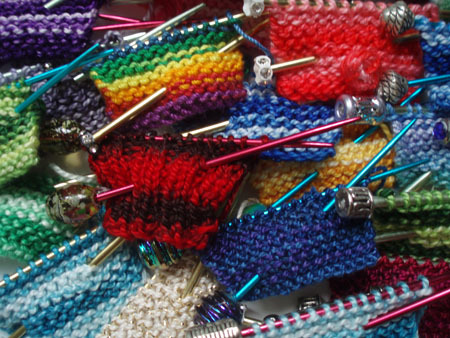 She creates miknitures in many colors, and the needle styles are ever-changing. Please contact her if you have a special request. She’d love to hear from you! Many thanks to the wonderful Shannon Okey for help in designing and launching this site!